Stay ahead of the curve. The new Nike Metallic Sheen Collection captures beauty in motion. The collection features shoes and apparel for running and training, empowering self-expression through workout. The collection features a new fabric that gives a liquid-like matte shine look along with asymmetry, curved lines and colour block design details that provide a modern aesthetic to this mix of Nike Running, Training and Sportswear apparel. Wrap details and smart seaming both flatter fit and facilitate distraction-free workouts. Also included in the collection are tried and tested running and training footwear. 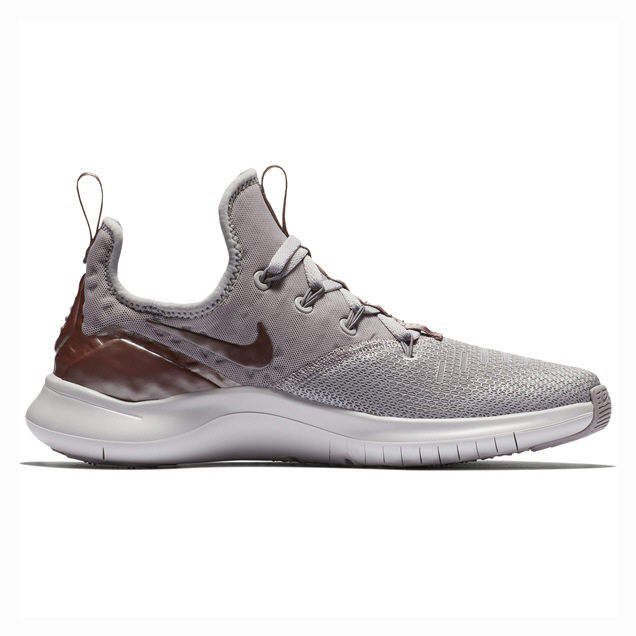 The Nike Metallic Sheen features the Nike Air Bella Train, Nike Free TR 8, Nike Metcon 4. Three completely different training shoes that cover you however you like to train. Also included in the collection is the Nike Air Zoom Pegasus 35, a shoe steeped in running history. 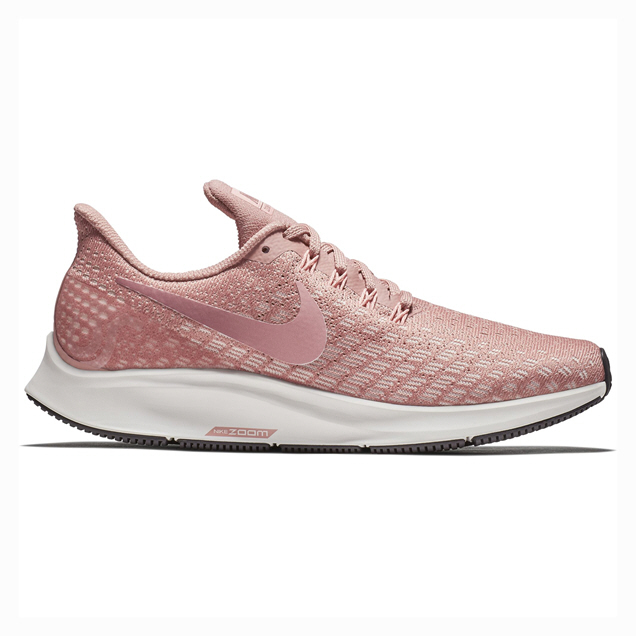 Full-length Nike Zoom Air delivers responsive cushioning. Bevelled shape heel optimises touchdown and transition leading to an efficient and smooth lift off. The sole features softer Cushlon foam specifically tuned for the female foot. Free sole designed to flex and move with foot, mimicking barefoot training. 3D printing on mesh upper for flexibility and breathability that expands with your foot. Flywire cables integrate with laces for midfoot lockdown. To see the full Metallic Sheen collection hit the link to our website.